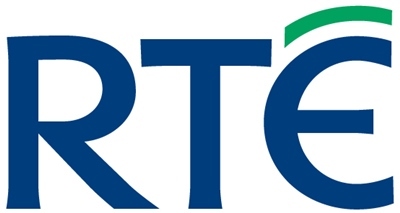 RTÉ has announced that it will delay the closing down of its longwave service until the New Year. RTÉ’s managing director of radio Jim Jennings admitted that the “window was too short” for the proposed closure, which is due to happen in two weeks time. The announcement was made on September 23rd and the longwave 252 service was due to close on October 27th after 10 years on the air. The decision has caused a lot of consternation in Britain, especially among elderly listeners who do not have access to digital services. Mr Jennings said setting the deadline was the best way to find out how the service impacts on the public. “We may not have fully scoped out the alternatives in the UK which we need more time to investigate,” he acknowledged. That decision has been postponed until January 19th. Mr Jennings said it would allow RTÉ management time to consult with organisations and individuals in Britain who use the service. Mr Jennings told the Oireachtas Committee on Communications, Energy and Natural Resources that the €250,000 saving was important and the broadcasters around the world were switching off longwave. Of the remaining 74 long wave transmitters in Europe, 47 have already been switched off. He maintained there was now a “tipping point” as far as digital radio services is concerned and the Irish diaspora in Britain never had as many ways of accessing RTÉ services including Virgin, Sky and Freesat which covers 98% of Britain.